School is back and my mojo is slowly returning YAY! 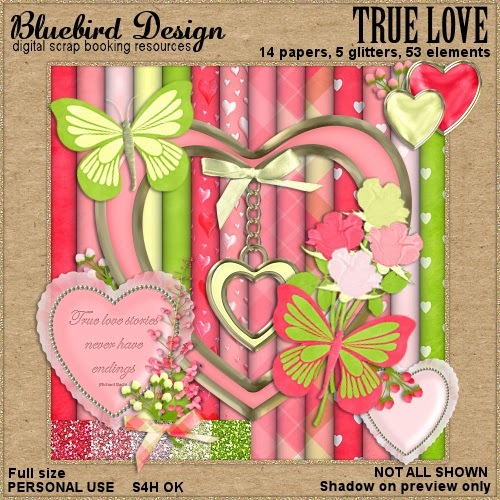 This month I have some Valentine themed kits and a new Butterfly script and template for you to create with. 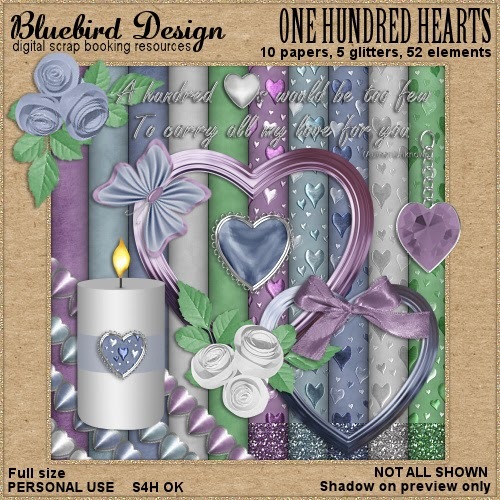 These romance themed kits are full of hearts and flowers and are perfect for Valentines or Wedding tags and layouts. The kits are available in full size or taggers size. 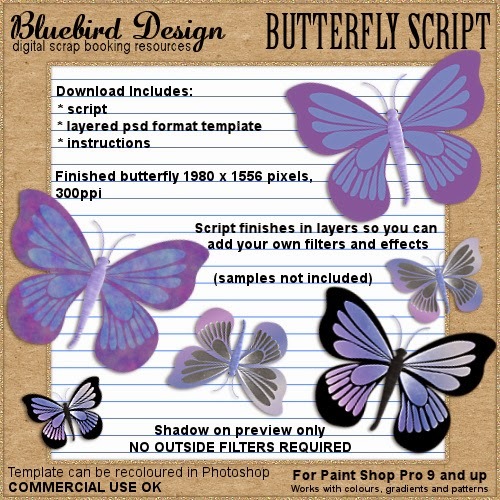 Create your own custom butterflies with my new CU4CU friendly script or template. 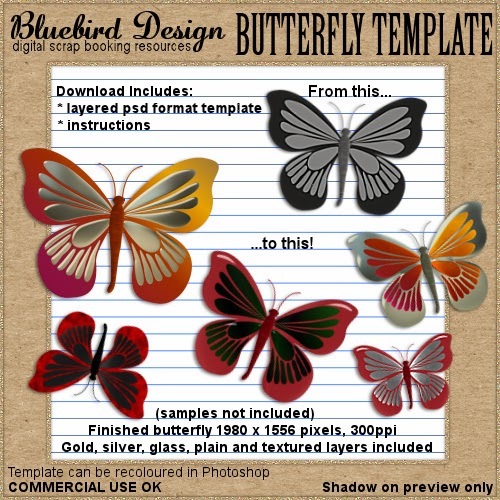 The template includes gold, silver, glass and textured layers so you can let your imagination fly! 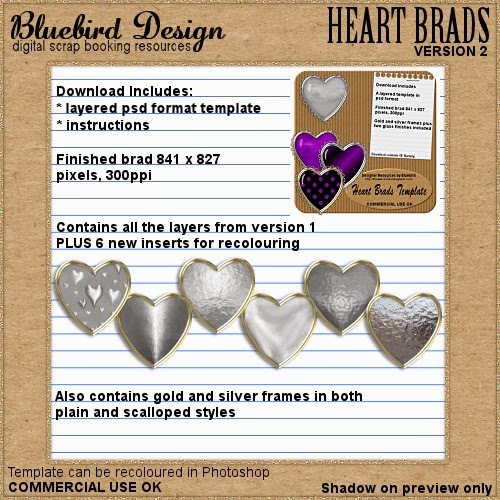 And last but not least, the FEBRUARY FREEBIE! I have updated an old favourite with some new effects I hope you will enjoy using.